This tutorial describes how to get started with the MakerHub Interface for the Nest Thermostat and covers software setup through running a the first example application. 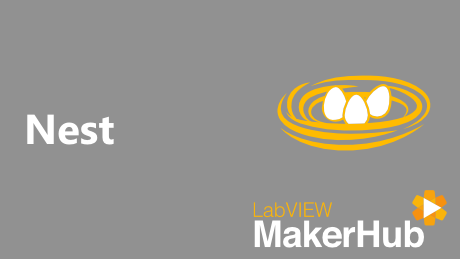 Install the MakerHub Interface for the Nest. Install and configure your Nest Thermostat . Confirm that the Nest is working properly by connecting to it through the Nest Website. 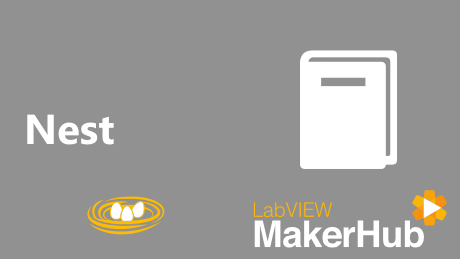 Open the Nest Basic Read example from the LabVIEW Example Finder. 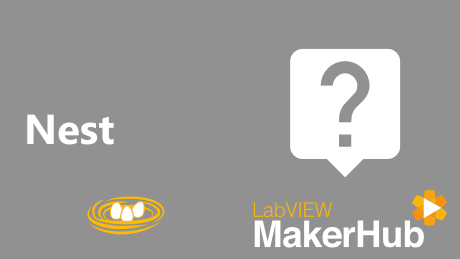 If you have any questions about getting started with the MakerHub Interface for Nest please search the MakerHub forums and create a new thread if you cannot find the answer to your question. Control and monitor your HVAC system using LabVIEW and the Nest Thermostat. Learn how to control your HVAC system using the Nest thermostat and LabVIEW. Find the answers to commonly asked questions about the Nest thermostat.